Jodi Youmans-Jones is the Coordinator of the Dance Program and Resident Choreographer for Casper College Department of Theatre and Dance. She graduated from the University of Wyoming with her Bachelor of Arts in Theatre and Dance, and from the University of Illinois Champaign/Urbana with her Master in Fine Arts with an emphasis in Performance and Choreography. She has performed, choreographed and taught Ballet, Modern, Jazz, Tap, Musical Theatre and African. She was a member of the Cleo Parker Robinson Dance Company and did many freelance performances with additional companies. Her choreographic credits include theatre productions such as The Tempest, and musical theatre productions such as Oklahoma, Chicago, Peter Pan, West Side Story, Singin' in the Rain, Footloose, Legally Blonde, How To Succeed, and most recently Mary Poppins. Jodi has been awarded the Judith Bailey Scully Award for Teaching Excellence, Who's Who in Collegiate Teaching, and has been awarded for the Rosenthal Teaching Excellence Award 2018 at Casper College. 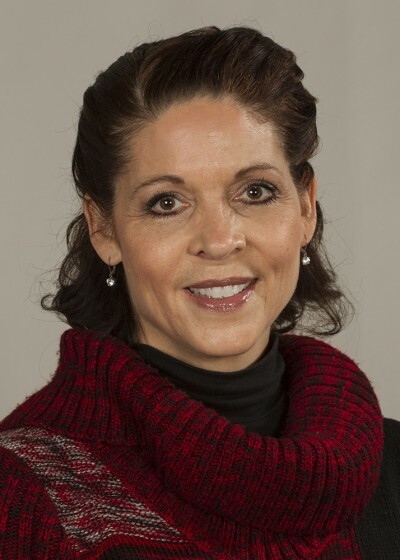 Jodi also serves as the institutional coordinator for the National Association of Schools of Dance, which granted national accreditation to Casper College in Dance in 2013 under her guidance.